Nery Advogados provides counsel for clients in all areas of Law, whether to support selection of procedural strategies for a specific suit being handled by another firm, or to support clients in their daily needs and routine activities. Counsel consists of legal guidance so that clients can develop their business interests based on best practices and, thus, avoid future lawsuits. 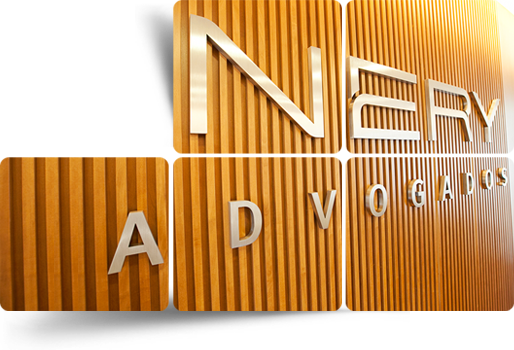 Nery Advogados is also sought by other law firms as a partner, to provide legal counsel for specific cases. In this situation, our firm participates in strategic decision making, monitoring the case, but the lawsuit is handled by the partner. 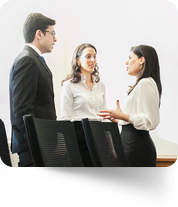 This unique way of serving clients who wish to discuss strategies with more than one firm, especially in more delicate cases, places emphasis on teamwork, which is welcome and valued.